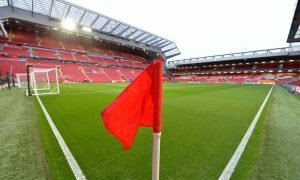 After the World Cup, Liverpool must land this in-form international midfielder – agreed? | The Transfer Tavern | Where football transfer rumours fly or die! After the World Cup, Liverpool must land this in-form international midfielder – agreed? 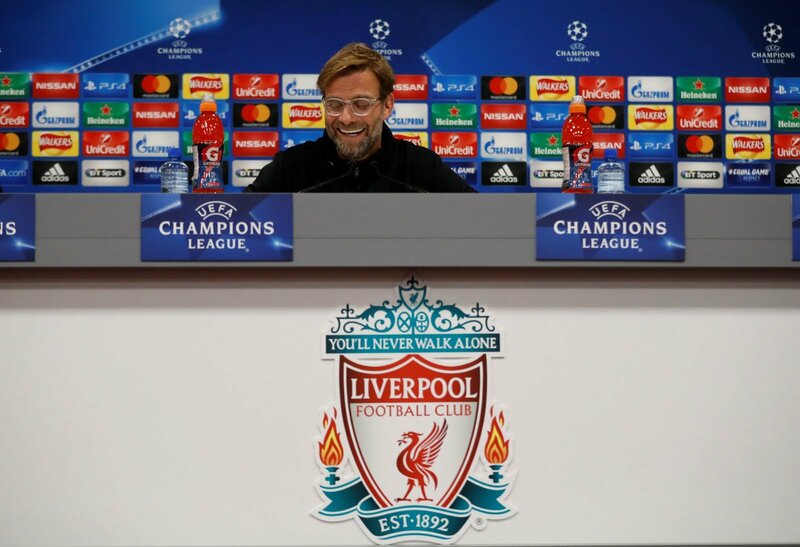 The Liverpool fans in the Transfer Tavern are hoping that Jurgen Klopp will be looking at the World Cup with a view to landing some of the most impressive performers. The Reds are a team that is in need of further improvement, and the sooner they get it, the better. 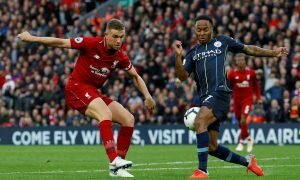 Klopp, then, would be wise to look at who has performed well so far – and he would struggle to find a player in better form than Russia’s attacking midfielder Aleksandr Golovin. Golovin has emerged as one of the World Cup’s best young performers, having really delivered on the promise that he showed in the lead-up to the competition. 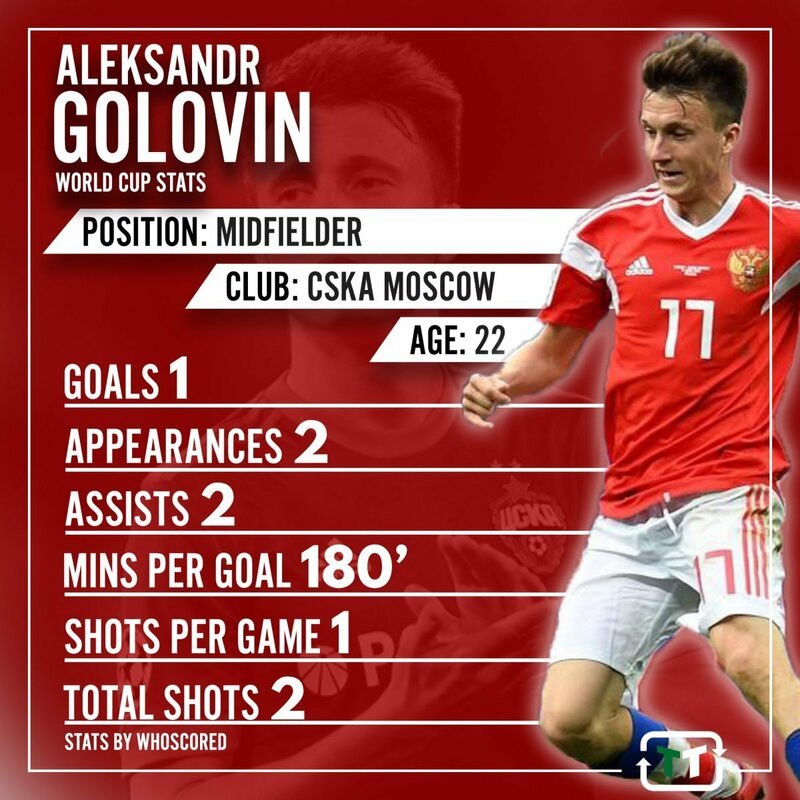 Currently playing for CSKA Moscow, Golovin enjoyed a stellar campaign last term. As well as regularly showing his incredible pace and technical ability, he picked up 5 goals and 4 assists, and that’s a testament to what he can do with the ball at his feet. An attacking midfielder by trade, he’s able to play across the forward line to devasting effect. Influential from set pieces, in-play and off the ball, the Russian 22-year-old is a real student of the game – and his potential is limitless. He’s been one of the best performers at the World Cup thus far, having picked up 1 goal and 2 assists already. Furthermore, he’s also proven his importance for Russia more generally, as he’s typically viewed as the player through which all play goes. Liverpool, then, would be wise to invest. A bit of attacking depth is needed at Anfield, and in Golovin, Klopp would find a player that he can mould into one of Europe’s best.